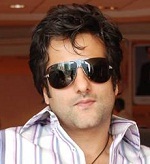 Fardeen Khan was born on 8th March 1974 in Mumbai, Maharashtra state. 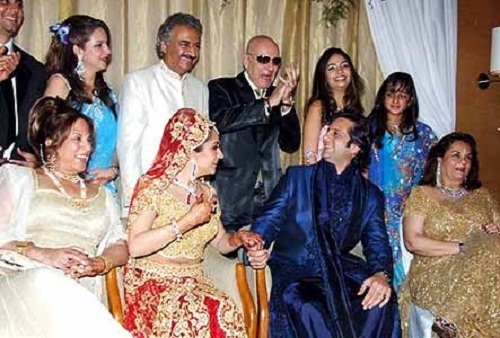 He attended Jamnabai Narsee in Juhu and University of Massachusetts Amherst, he holds bachelor’s degree in Business Management. 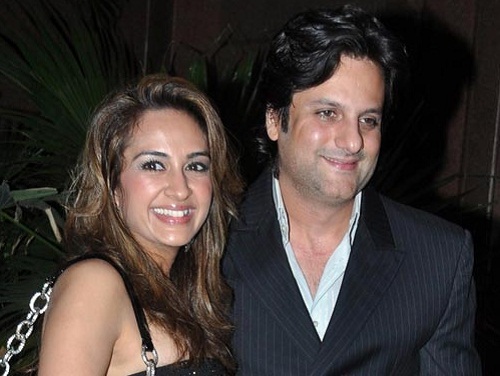 After completion of his formal education he improved his acting skills at Kishore Namit Kapoor Acting Institute. Fardeen made his acting debut in 1998 with Prem Aggan co-starring Meghna Kothari and Anupam Kher, he also earned Filmfare Best Debut Award for his performance in the film. 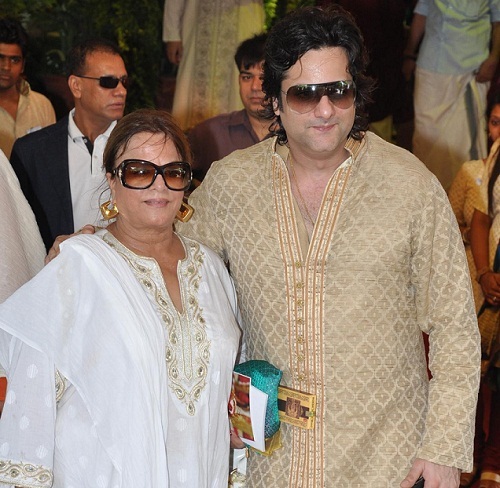 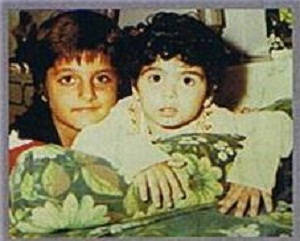 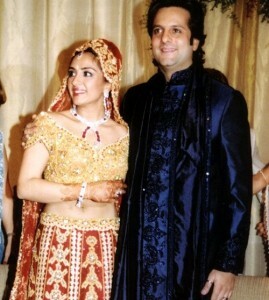 Fardeen Khan subsequently appeared in numerous commercial successful films like Jungle co-starring Sunil Shetty and Urmila Matondkar, Love Ke Liye Kuch Bhi Karega co-starring Saif Ali Khan, Sonali Bendre, Aftab Shivdasani and Twinkle Khanna, Bhoot co-starring Ajay Devgan, Urmila Matondkar, Nana Patekar, Rekha and Seema Biswas, No Entry co-starring Anil Kapoor, Salman Khan, Lara Dutta, Bipasha Basu, Esha Deol and Celina Jaitley, Heyy Babyy co-starring Akshay Kumar, Ritesh Deshmukh, Juanna Sanghvi, Vidya Balan, Boman Irani and Anupam Kher, All the Best: Fun Begins co-starring Sanjay Dutt, Bipasha Basu, Ajay Devgn and Mugdha Godse, among other films. 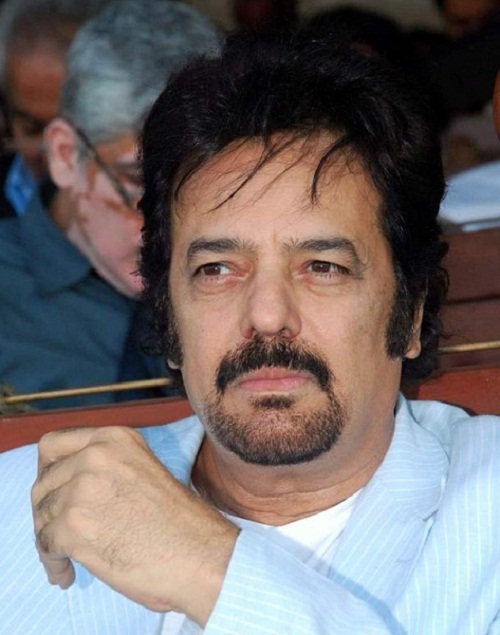 He was born to actor Feroz Khan and Sundari, a Fashion Designer. 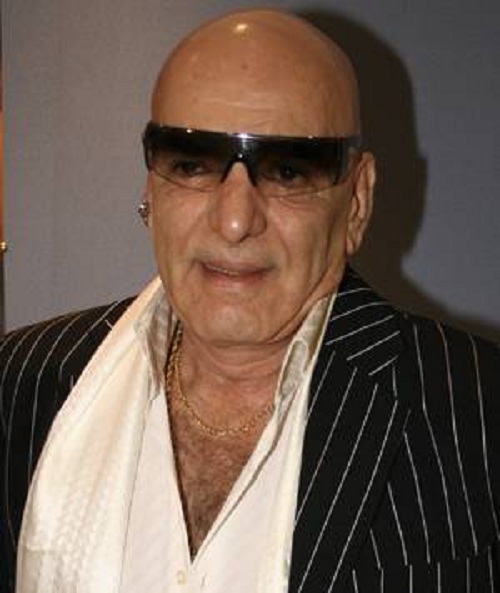 His parents got divorce in 1985. His father died of cancer on 27 April 2009. He has an elder sister named Laila Khan born in 1970. She is an Artist and married twice, first she was married to tennis player Rohit Rajpal and currently married to Farhan Ebrahim since 2010. 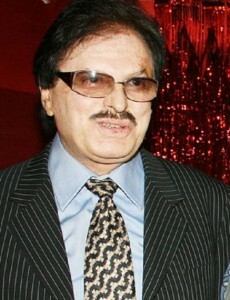 Actor Sanjay Khan and Akbar Khan are his paternal uncles. 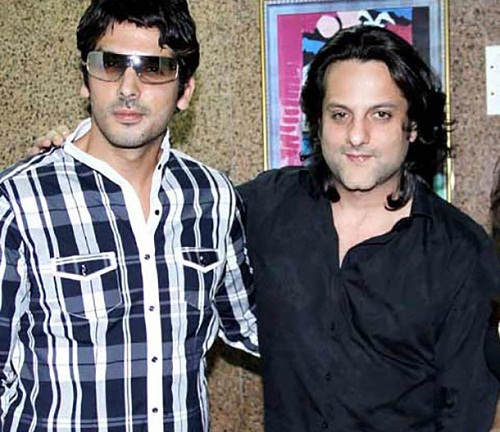 Actor Zayed Khan and Suzanne Khan are his cousins. 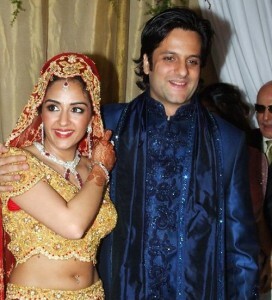 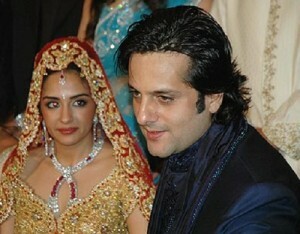 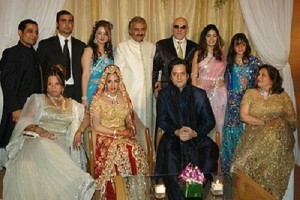 He is married to actress Mumtaz’s daughter, Natasha Madhwani since 14th December 2005. 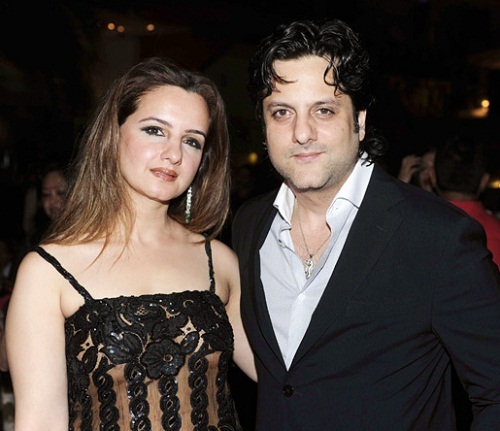 The couple gave birth to a girl named Diani Isabella Khan in 2013.